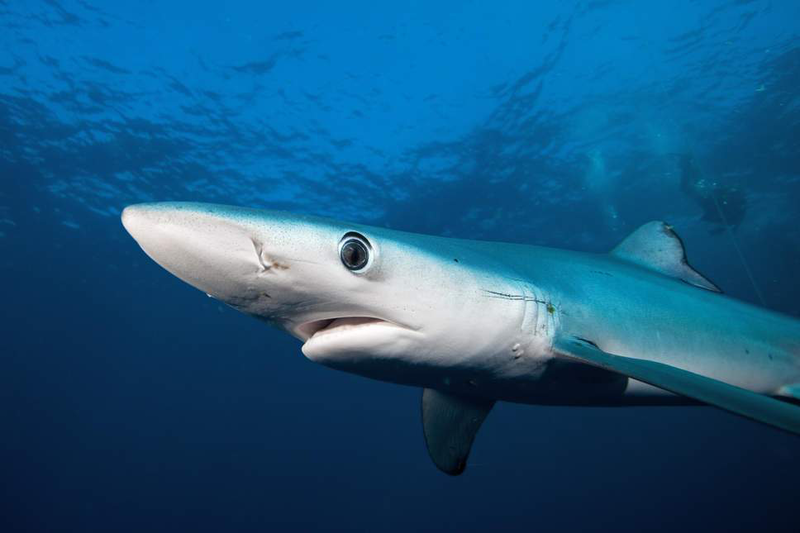 Blue, Mako and Thresher sharks are most common with the Mako and Thresher being the tastiest. They can be found 18-30 miles offshore and often times closer starting in June and staying around into October. Hold on to your hat and be ready for a battle with these beasts! Visit RI DEM’s website for up-to-date regulations.